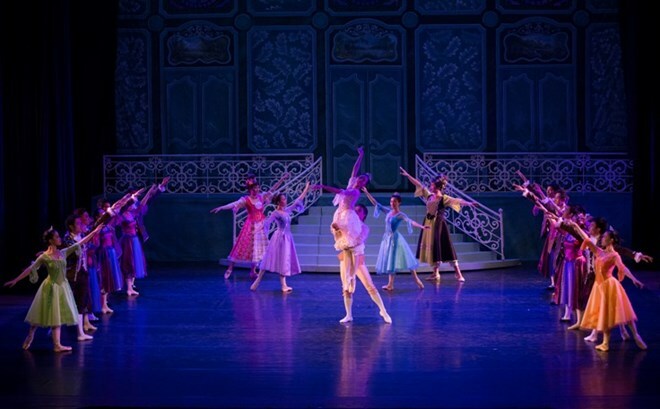 Hanoi (VNA) – Artists from Vietnam’s Ho Chi Minh City Ballet Symphony Orchestra and Opera will perform the “Cinderella” ballet with Japanese partners at the HCM City Opera House on April 13-14. The character of Cinderella will be played by Vietnamese artist Tran Hoang Yen, while the prince is being performed by Japanese artist Fukuda Hiroya. The role of the fairy godmother is at the hands of Yuki Hiroshige. The performance is a result of cooperation between the city’s opera house and Norway’s Transposition Programme. “Cinderella” is one of the two ballets most popularly anticipated by children each year.